The Online and Digital Marketing Summit discusses the next step to capitalising on your digital marketing campaigns. When it comes to digital marketing, Egypt is no longer in the side lines. In the past year, the use of digital marketing has escalated to over 25 million online users. 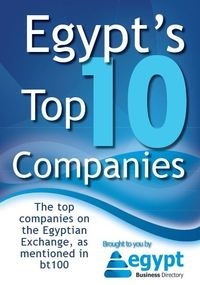 Egypt is now one of the most exciting digital destinations. Brands are now looking to capitalise on their digital resources to create a consistent brand voice, measure online presence, effectively engage with their customers and increase their ROI. With digital budgets increasing year after year, it’s time to take your digital marketing to the next level!